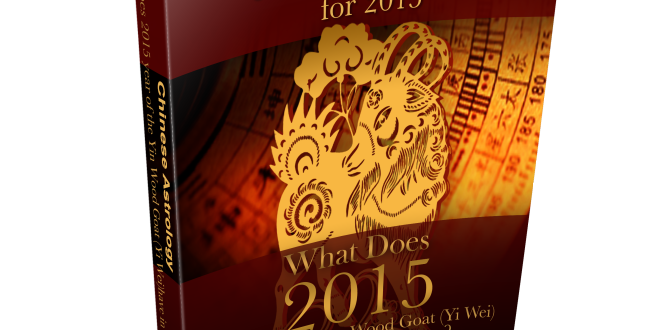 The Feng Shui Store have just released their 2015 Feng Shui Guide E-book on their site which is filled with valuable information about every single thing that you need to know about 2015, year of the Goat and is now available for purchase over on their site which you can find by clicking the link below. This book really is a goldmine of crucial information for the year ahead. 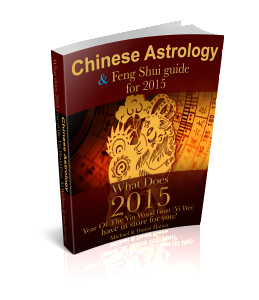 The Feng Shui Store post a huge amount of information about the year ahead and this year is filled with endless valuable information to help accomplish so much in 2015.